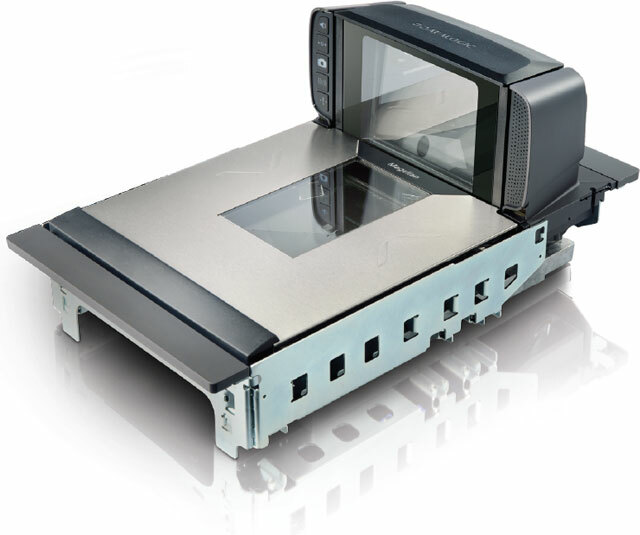 Datalogic has announced the launch of the newest additions to the world renowned Magellan family of in-counter scanners – the Magellan 9300i and Magellan 9400i scanner/scale with 100% full digital imaging capabilities. The new scanners have digital imagers in all scanning planes to provide seamless reading of 1D and 2D codes without requiring item orientation by the cashier. Datalogic’s patented imaging technology maximizes ergonomic comfort and throughput for both seated and standing cashiers. The Magellan 9400i is also available with support for Digimarc Barcode digital watermark reading to further enhance ergonomics and checkout speed.